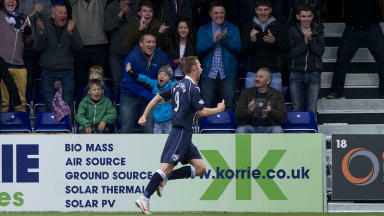 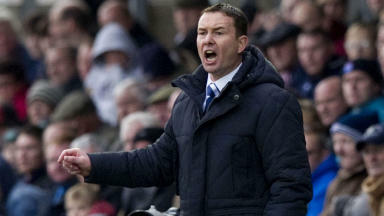 Striker made it 1-0 in five goal thriller against Ross County. Leigh Griffiths opened the scoring in Dingwall but could not end up on the winning side. 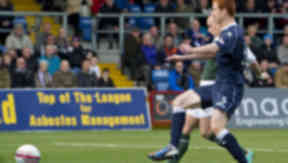 The 22-year-old striker, at Hibernian on loan from Wolves, poked home after being sent one-on-one with Michael Fraser. Ross County ran out 3-2 winners at Victoria Park but Griffiths’ boss felt the points could have gone back to Edinburgh if the Easter Road men had been better in front of goal.